Diwali which is known as Deepawali, the festival of lights, is the most famous and one of the biggest and brightest festivals in India and celebrated across the country as a symbol of victory of good over evil. 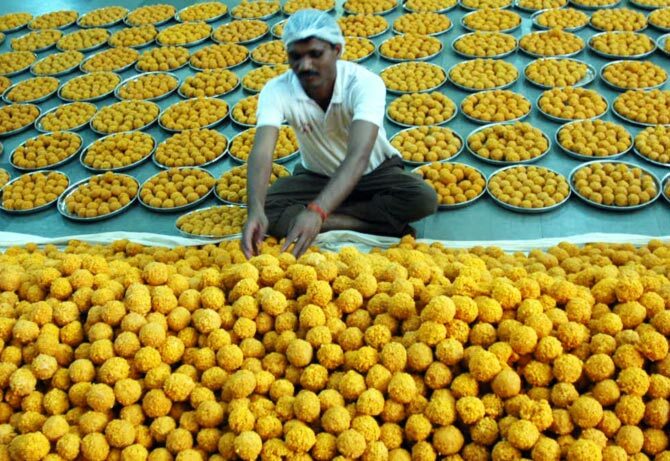 It is celebrated over a period of five days in most of India which begins on Dhanteras and ends on Bhaiya Dooj. 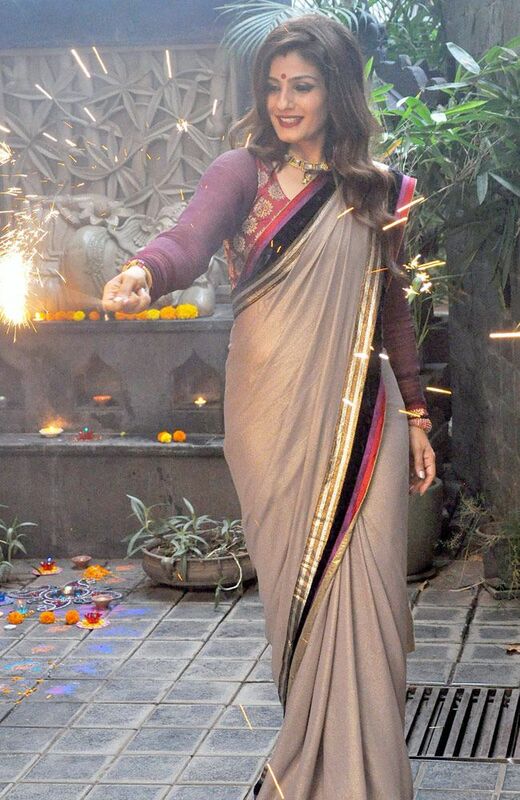 When is Diwali in 2015, 2016 and 2017? The Hindu and Sikh festival of lights is decided through the Hindu lunar calendar and this year of 2015 it falls on November 11. It’s observed on the 15th day of Kartik, the holiest month in the Hindu lunar calendar. 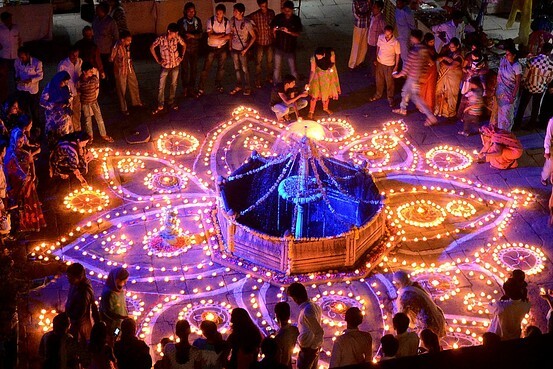 Diwali falls in either October or November each year, depending on the cycle of the moon. In 2016, Diwali is on October 30 and in 2017, Diwali is on October 19. It is celebrated by millions of Hindus, Sikhs and Jains – followers of an ancient Indian religion that shares concepts with Hinduism and Buddhism – traditionally on the Subcontinent, but also in diaspora communities around the world. The attractive colours and lights displayed during the festival means that it has also become popular among non-observers of these religions. The mythology related to Diwali can be traced back to ancient India. The history of Diwali is replete with legends and these legends are moored to the stories of Hindu religious scriptures, mostly the Puranas. 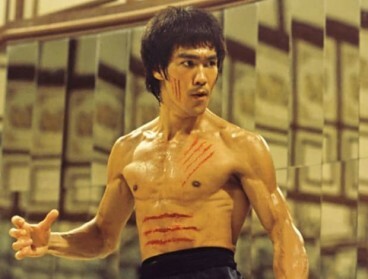 Though the central theme of all legends point out to the classic truth of the victory of the good over the evils, the mode of their presentation and the characters differ. Diwali, being the festival of lights, lighting the lamp of knowledge within Indians means to understand and reflect upon the significant purpose of each of the five days of festivities and to bring those thoughts in to the day to day lives. According to popular beliefs, lighting lamps in every nook and corner of the house is a symbol of the victory of knowledge over ignorance and light over darkness. The most awaited festival is celebrated for five days starting with Dhanteras and ending with Bhai Dooj, while literally illuminating the entire Indian sub-continent with the light of joy. 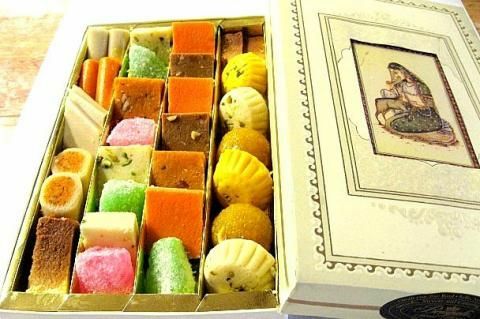 On the auspicious day, people distribute sweets and gifts to loved ones while many believe in giving away food and other necessary items to the poor as charity. 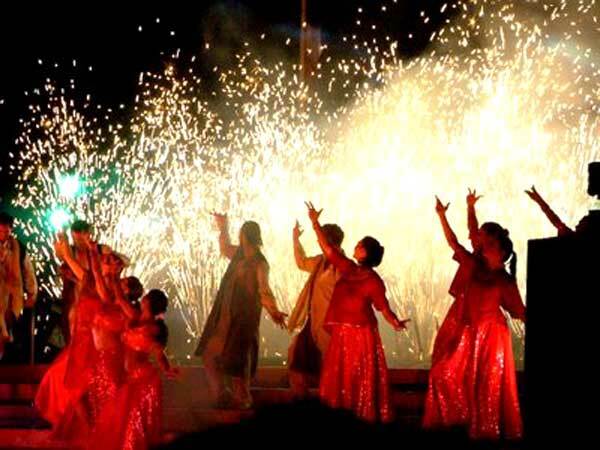 The celebration, however, is incomplete without bursting firecrackers in the evening when the sky dazzles with colourful fireworks. While many are critical about the pollution created by the firecrackers, some others provide spiritual and ‘scientific’ reasons for the need for bursting them. The sound created by firecrackers is regarded as the external manifestation of the joy and happiness that people feel within and want to convey to God, who is believed to hear the echoes from his heavenly abode. However, some others say there is a ‘scientific’ reason for why firecrackers began to be used: the fumes and sounds produced by the crackers are said to kill hundreds of thousands of insects including mosquitoes bred after the monsoon. Each of the five days of Diwali has a separate meaning and mythology associated with it, and there are separate traditions on how to celebrate it. According to Hindu mythology, Lord Rama, along with his wife Sita and brother Lakshman were exiled from the Kingdom of Ayodhya as part of a vow made to king Dashratha. The people of Ayodhya welcomed their future king by lighting clay lamps in rows throughout their country and thus the celebration of good over evil and happiness over sadness began. The Diwali festival actually runs for five days, with the main celebrations happening on the third day in most places in India. 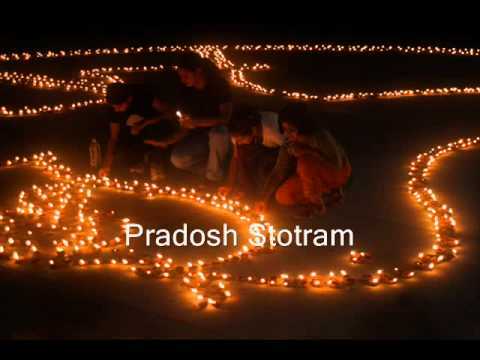 (November 9, 2015) —The first day of Diwali is called Dhanvantari Triodasi or Dhanwantari Triodasi also called Dhan Theras. According to the Hindu Calendar, Dhanteras is celebrated on the thirteenth day of the month of Ashvin or Ashwayuja. As per the Gregorian calendar, Dhanteras usually falls in the month of October or November. ‘Dhan’ refers to wealth while ‘trayodashi’ means thirteenth day. Therefore, Dhanteras is literally translated as wealth on the thirteenth day. On this day, prayers are offered to the goddess Lakshmi, asking her for her blessings in the form of wealth. 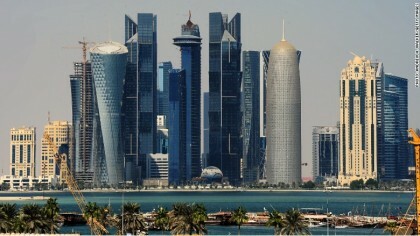 She is also asked to provide prosperity in all business endeavours for the coming year. Dhanteras is considered a very auspicious day and is celebrated with great pomp, especially by members of the trading community. Although prayers are offered to the goddess Lakshmi on Dhanteras, the story behind its celebration deals with the Hindu God of death, Yama. Legend has it that the sixteen year old son of King Hima was destined to die on the fourth day after his marriage. This was foretold by an astrologer as per the boy’s horoscope. However, his wife refused to accept this fate for her husband. On the fourth day of their marriage, she would not allow her husband to sleep. She laid all the ornaments of the house, as well as a horde of silver and gold coins at the entrance of her husband’s chamber. The entire room was brightly lit with a large number of lamps and the young wife too stayed awake all night singing songs and telling stories. Since this day is associated with wealth, business premises as well as houses are renovated and decorated to welcome the Goddess of Wealth. The entrance to a house or an office premises will be beautifully decorated with a rangoli design that comprises of traditional motifs. To herald her arrival, miniature footprints are drawn all over the house using vermillion and rice flour. Lamps are kept burning throughout the night. 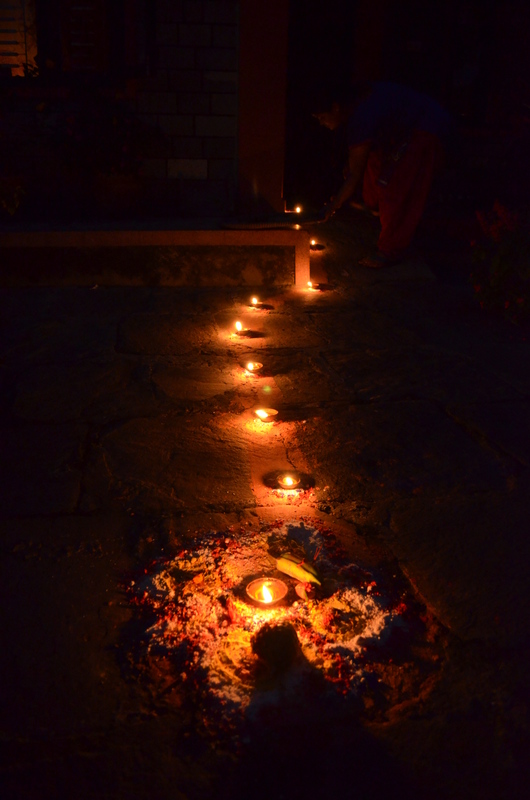 Dhiya (ghee butter lamps) of Tihar leading a trail to our front door. Since Dhanteras is considered to be auspicious with regard to wealth and prosperity, women in the household make it a point to buy articles or ornaments of gold or silver on this day.If this is not possible, women will at least buy a few new utensils for the home. This is because the purchase of new ‘dhan’, especially in the form of a precious metal is said to bring good luck to the home. The legends of Dhanteras ascribes the occasion with an interesting story about the 16 year old son of King Hima. His horoscope predicted his death by snake-bite on the fourth day of his marriage. 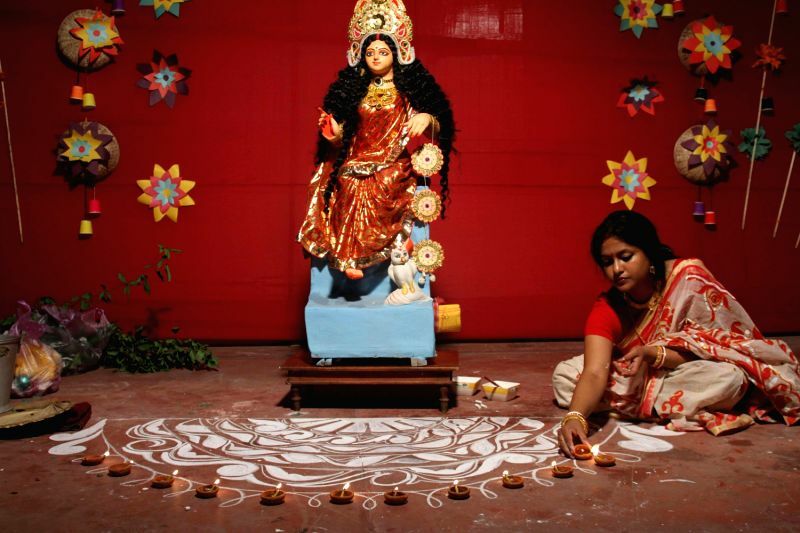 On the evening of Dhanteras, a Lakshmi puja is performed to ask for prosperity in the coming year. His newly-wed wife did not allow him to sleep. She laid out all her ornaments and lots of gold and silver coins in a heap at the entrance of the sleeping chamber and tiny clay diyas or lamps are lit all over the place in order to ward off evil spirits. Then she narrated stories and sang songs called bhajans in praise of the Goddess to keep her husband from falling asleep. In Maharashtra, there is an added custom of ‘Naivedya’ wherein a mixture of pounded coriander seeds (Dhane in Marathi) with jaggery is prepared as a traditional sweet and offered to the Goddess. In villages, cattle are adorned with ornaments and worshiped on this day as especially in south India. Cows are offered, particularly, a special veneration because they are thought of as incarnations of Goddess Lakshmi. When Yama, the god of Death, arrived at the chamber in the guise of a serpent, in order to claim his victim, however, his eyes were dazzled and blinded by the brilliance of the lamps and the jewelry and made it impossible for him to enter the Prince’s room. So he climbed on top of the heap of gold coins and sat there the entire night listening to the stories and enchanted by the melody of the songs the wife sang. In the morning, he silently went away without killing the Prince. Thus, the young prince was saved from the clutches of death by the cleverness of his new bride, and the day since then celebrated as Dhanteras. 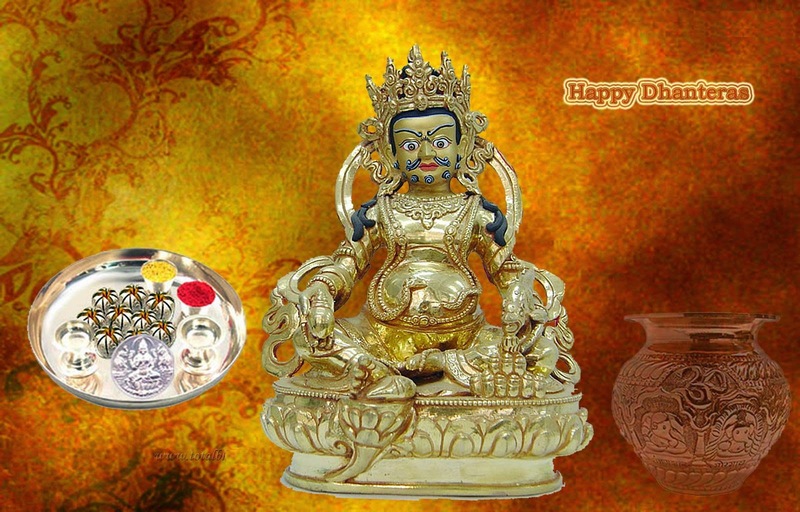 In this regard, Dhanteras is also referred to as Yamadeepdan. On Yamadeepdan, lamps are left burning throughout the night as a form of reverence to Yama. It is also the night when people light lamps and float them down a river, in memory of their ancestors. 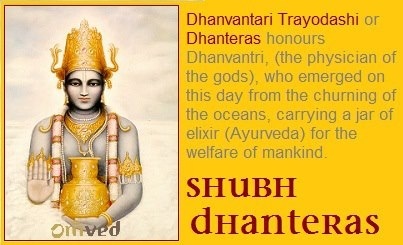 Another legend is about Lord Dhanwantri, known as the physician of the Gods and an incarnation of Vishnu, was born on the day of Dhanteras or Dhan Trayodashi. That’s why any new discovery of medical science field in India starts at this day. 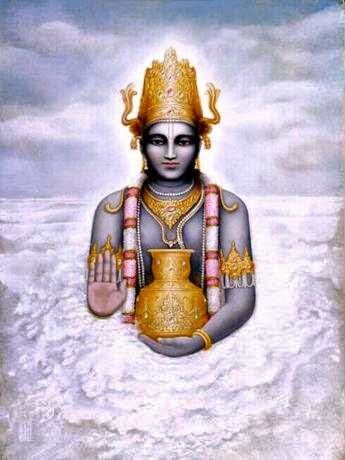 According to another popular legend, when the Gods and demons churned the ocean for Amrita or nectar, Dhanvantari emerged carrying a jar of the elixir on the day of Dhanteras. 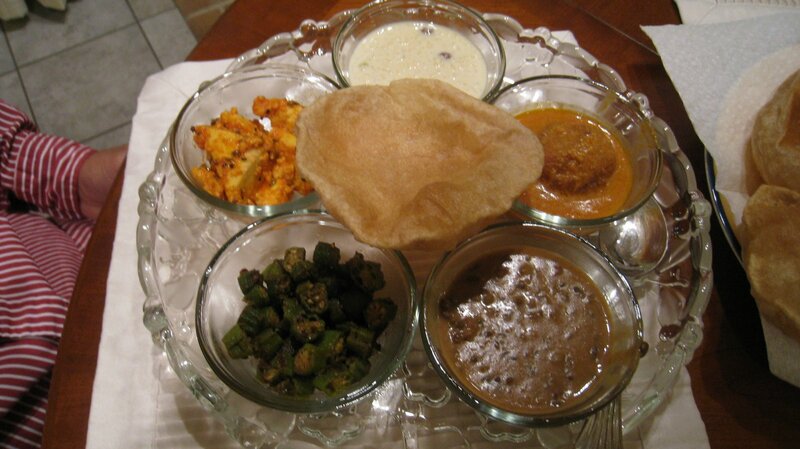 It has Dal Bukhara, Stuffed Aloo Kofta, Kurmuri Bhindi, Achari Paneer, kheer, Puri. Hindus also worship Lord Kuber as the treasurer of wealth and bestower of riches, along with Goddess Lakshmi. This custom of worshiping Lakshmi and Kuber together is in prospect of doubling the benefits of such prayers. Kuber is regarded as the god of wealth, in Hindu mythology. 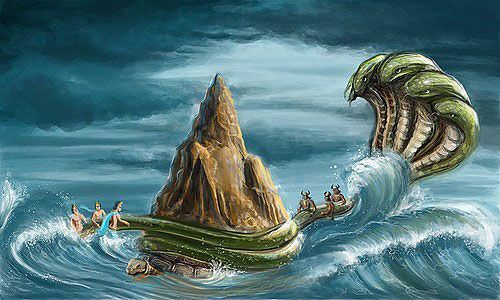 Lord Kubera is also known as the god of yakshas (savage beings). 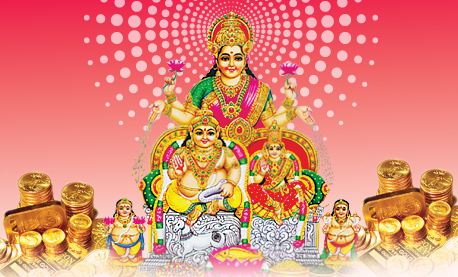 Kubera is always remembered with the goddess of fortune, Lakshmi. Chanting of Kuber Mantra blesses the worshipper with money and prosperity by drawing new avenues and sources of income and wealth. Mantra of Kubera helps to increase the flow of funds and the ability to accumulate wealth. (November 10, 2015)—The second day of Diwali is called Narak Chaturdasi. It is the fourteenth lunar day (thithi) of the dark forthnight of the month of Kartik and the eve of Diwali. It is known as Naraka Chaturdasi or Chhoti Diwali (small Diwali). 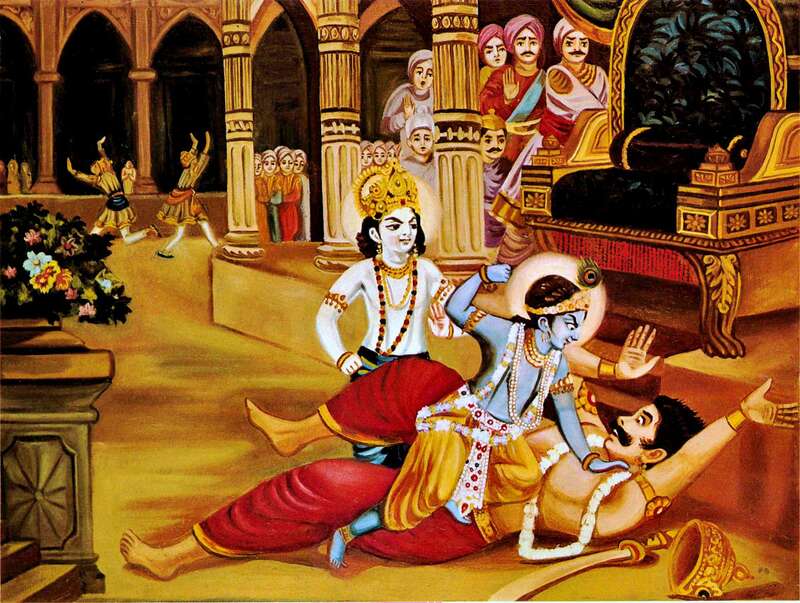 Goddess Kali and Lord Krishna are believed to have destroyed the demon Narakasura on this day. 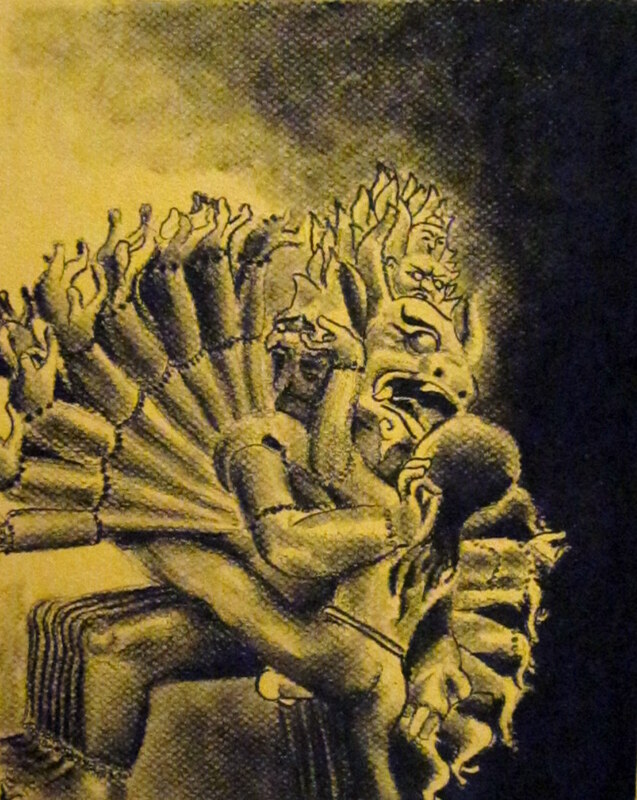 Kali (one meaning of “kala” is black) is worshiped in West Bengal, while demon effigies are burned in Goa. 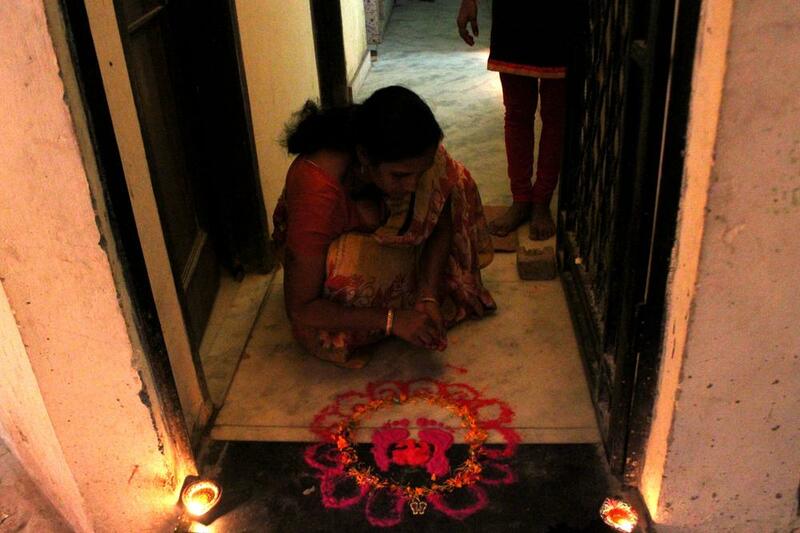 Diwali is also traditionally celebrated on this day in Tamil Nadu. 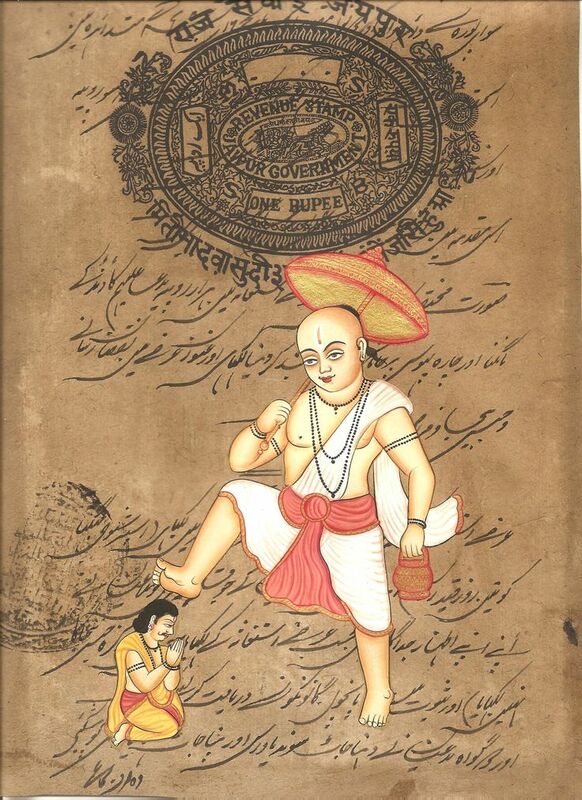 On this day Lord Krishna destroyed the demon Narakasur and made the world free from fear. (November 11, 2015) — The third day of Diwali is the actual Diwali. This is the day when worship for Mother Lakshmi is performed. It is the new moon day known as Amavasya. This darkest day of the month is the most significant day of the Diwali festival in north and west India. 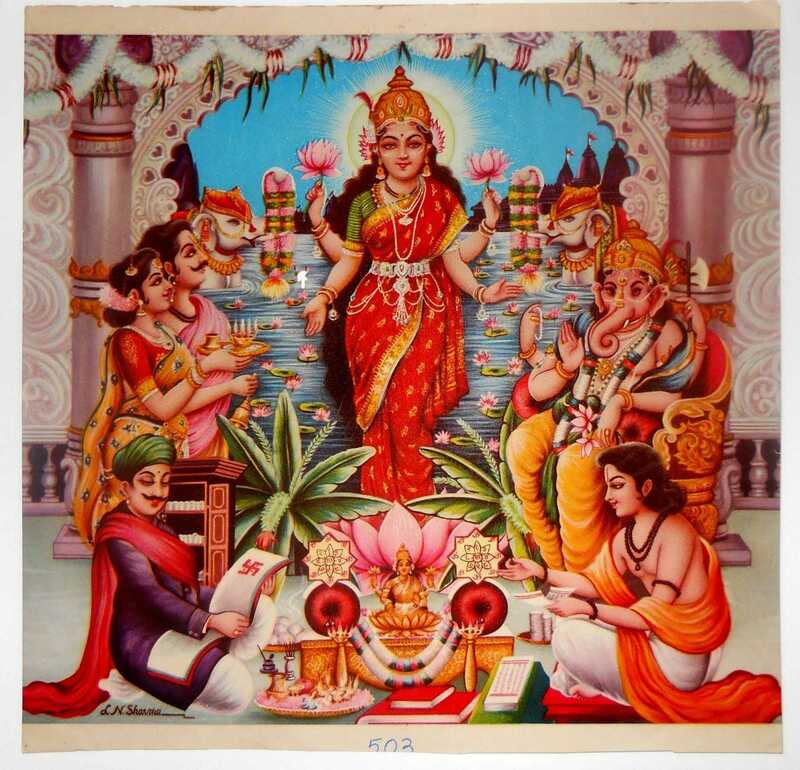 Lakshmi is worshiped on this day, with a special puja performed in the evening. 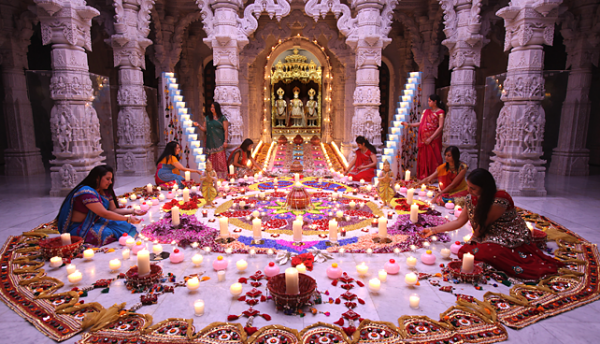 (November 12, 2015) — On the fourth day of Diwali, Goverdhan Pooja is performed. It has various meanings across India. In north India, Govardhan Puja is celebrated as the day when Lord Krishna defeated Indra, the god of thunder and rain. In Gujarat, it’s celebrated as the start of a new year. In Maharashtra, Bali Puja is performed to seek the blessings of demon king Bali. Govardhan Puja, the auspicious day to worship & honor the heavenly hillock is celebrated on the day next to Diwali. (November 13,2015) — The fifth day of the diwali is called as ‘Bhai dooj’ ‘Bhratri Dooj’ or ‘Bhai Bij’. 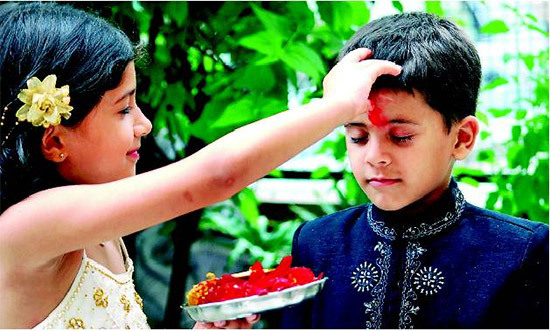 Bhai means brother and dooj means second, signifying the second day of the new moon. It’s dedicated to celebrating sisters, in a similar way that Raksha Bandhan is dedicated to brothers. Brothers and sisters get together and share food, to honor the bond between them. One legend of the origin of this day is that Sri Krishna after his successful war over Narakasura went to visit his sister subhadra who welcomed him with a tilak and aarti and prayed for his protection. The arrival of the festival of lights also signifies the growth in wealth as Hindus believe that on this day Mother Lakshmi, the goddess of wealth, enters their homes and brings good luck and prosperity. To celebrate the day, people clean their homes and decorate them with colourful flowers and row of clay lamps shimmering inside and outside. 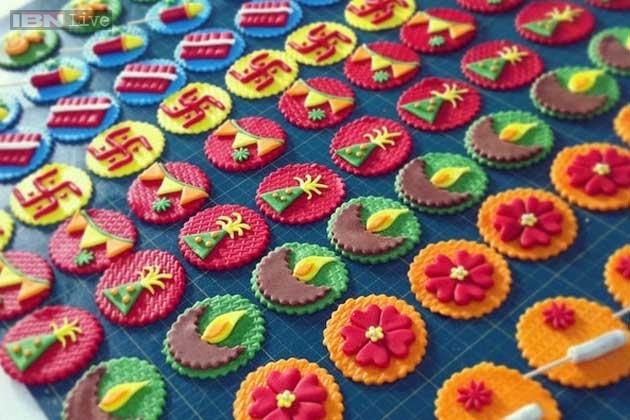 Hindu women prepare mouth watering delicacies including sweets and snacks. On the evening of Diwali, people wear new clothes and perform Lakshmi Puja (worship) and distribute sweets and greet each other. Later in the evening firecrackers take central stage while those who want to stay away from the noise and pollution spend the night playing cards. During five days festivity various rituals are followed and with Goddess Lakshmi several other Gods and Goddesses are worshipped. 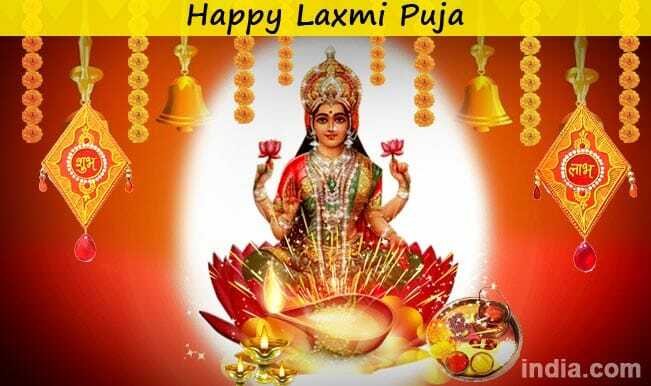 However Goddess Lakshmi is the most significant deity during Diwali Puja. The new moon day, which is known as Amavasya, is the most significant day of five days Diwali festivities and known as Lakshmi Puja,Lakshmi-Ganesh Puja and Diwali Puja. Diwali Puja is done not only in families but also in offices. Diwali Puja is the significant day for the most traditional Hindu businessmen. On this day, ink bottle, pens and new account books are worshipped. Ink bottle and pen, which are called Davat (दावात) and Lekhani (लेखनी) respectively, are sanctified by worshipping Goddess Maha Kali on them. New account books, which are called Bahi-Khate (बही-खाते), are sanctified by worshipping Goddess Saraswati on them. The most auspicious time to do Diwali Puja is after sunset. The time period after sunset is known as Pradosh. The day of Diwali Puja is decided when Amavasya Tithi prevails during Pradosh. Hence no other Diwali Puja Muhurat is as good as Puja Muhurat during Pradosh even if it is available for one Ghati (approximately 24 minutes). Infinite: Do You Believe in Endless / Limitless?